Estes Park is basecamp for Rocky Mountain National Park. The unique mountain town is NW of Denver, and around 1.5 hours drive away from Denver International Airport. The town can be easily reached year round by highway 36 from the South and Denver International Airport, and highway 34 from the North. Trail Ridge Road makes for a breathtaking drive from the West – it usually stays open, weather permitting, until mid-October each year. Colorado is an incredible place to enjoy the great outdoors, and hosts a wide variety of outdoor recreation possibilities for all ages. It is no wonder that Colorado has earned the accolade of the most physically active state in the nation. Below is just a short list of all you can do while you’re visiting us for the US Trail Running Conference. In addition, we’ve also provided links to book and plan your stay below. For information on planes, trains and automobiles, please visit our dedicated Travel page. We look forward to seeing you soon! 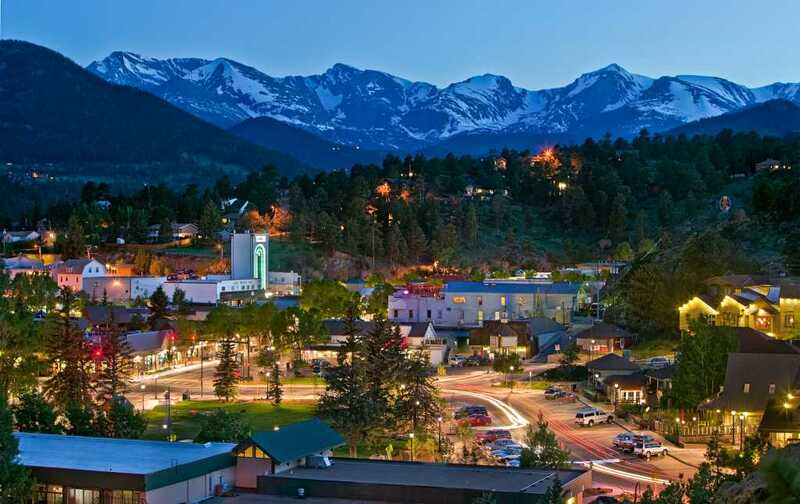 We are excited to be working with our host hotel, The Stanley Hotel, close to downtown Estes Park. We also have special accommodation rates arranged with alternative hotels in the area. Please consider these accommodation options as your first port of call when booking rooms, whether you are a registrant, exhibitor, or speaker. In addition to these hotels listed please visit visitestespark.com for more lodging option in Estes Park. The host hotel for the Conference, the historic hotel has a range of room options. Attendees are responsible for making their own reservations. Call the Reservations Department on 970-577-4040, no later than Saturday September 7, 2019. Please identify that you are with the US Trail Running Conference when you make your reservation. All reservations must be accompanied by a first night room deposit, or guaranteed with a major credit card. The hoteliers of Estes Park support conference attendees and runners with great hospitality and accommodations to make your stay a pleasant and memorable experience. Whether you want to stay at an iconic Inn, a comfortable branded hotel or a quaint B&B, there is a room just for you. Check out the variety of accommodations available at the link below. ⇒ Book your stay today! 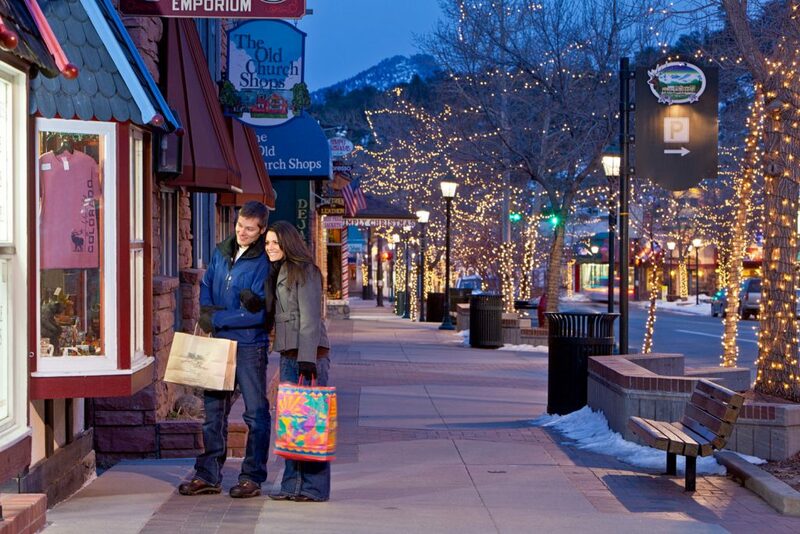 From foodies to families, the restaurants in Estes Park have you covered! The eclectic mix of locally owned restaurants in Estes offers unique, authentic dining experiences that go beyond just a great meal. Our local restaurateurs are ready with a casual bite, an elegant date and everything in between.